Overgrown lawns are fairly common. Never request an overgrown fee if you're late servicing a customer, or for any recurring weekly or bi-weekly customer that has not skipped their service appointments. Tap the "service options" button > tap Request Overgrown Fee > select the class length that accurately represents the property you're at > tap Submit Picture > take a photo > tap Ok. All photos must clearly show the overgrowth described in relation to the property. Blurred images, up-close shots, or any ambiguous photos will be disregarded. Hint: Please be sure photos submitted include either the property address or house so we can quickly review your request. An Agent will let you know when the Overgrown Fee has been approved or denied. If you have a ruler, include that in the photo showing the length of the grass. 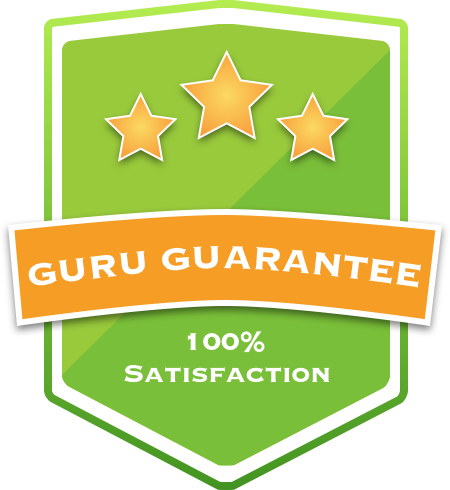 LawnGuru Agents are the only ones who can authorize an overgrown fee. 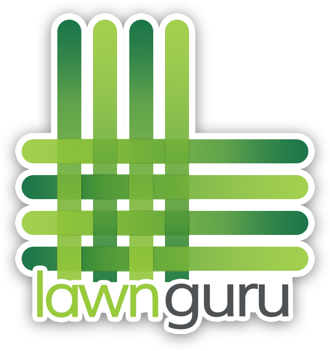 If your Overgrown Fee Request isn’t authorized immediately by a LawnGuru agent due to our business hour restrictions, please complete the service for the customer anyways and be sure to upload the completed job photo in the app. We'll notify you when your overgrown request has been approved on the next business day.